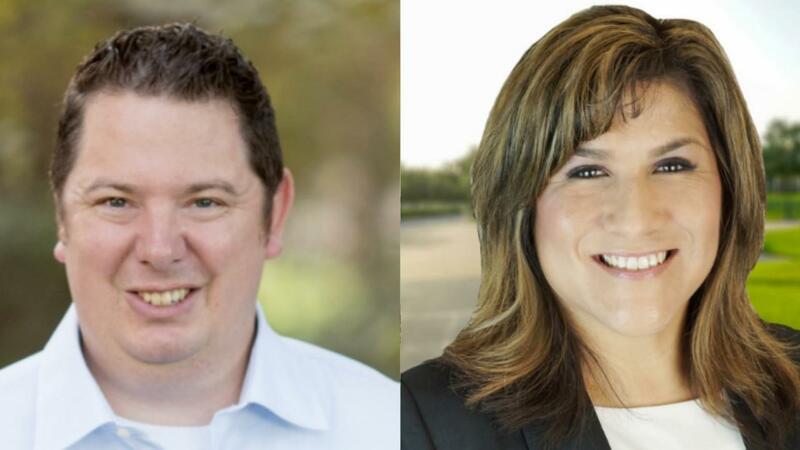 Jeremy Williams, CEO/Owner and Business Coach at Red Hawk Coaching interviews Raquel Sanchez, REALTOR® at EXIT Lone Star Realty located in The Woodlands, Texas. Raquel shares the importance of coming from contribution as a real estate agent, and how her clients become part of her extended family. Whether buying a home, selling a home, or investing in real estate in the Greater Houston, Texas area, connect with Raquel today at 512-751-6907 or email raquelsanchezrealty@gmail.com. Are you needing to get clarity in your business? Do you feel like you're all over the place and lack focus and direction? This is exactly why you should consider hiring a business coach to provide you direction and different perspectives on your approach to building a successful business. Learn more about the one-on-one coaching opportunity offered to small businesses (include real estate agents), and group coaching specifically designed for real estate agents at Red Hawk Coaching. Author: Jeremy Williams is the Owner/CEO of Red Hawk Coaching, a business of JPW Business Consulting LLC. 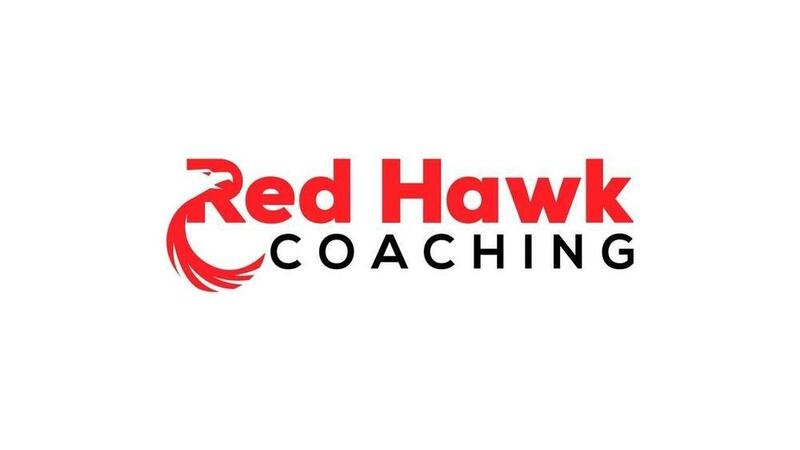 For more information about coaching opportunities with Red Hawk Coaching, visit www.RedHawkCoaching.com. What's the Jalapeno in Your Business?